4-tone colours with both straight and curled yarn that is soft to the touch with a natural look. 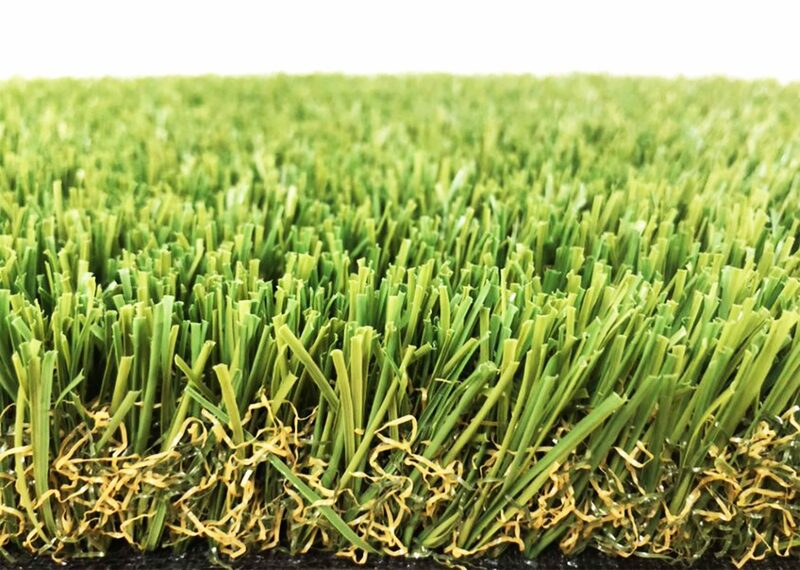 Its medium wide blades provide a real buffalo turf appearance which when combined with its brown and green polypropylene thatch give it an even more natural appearance. 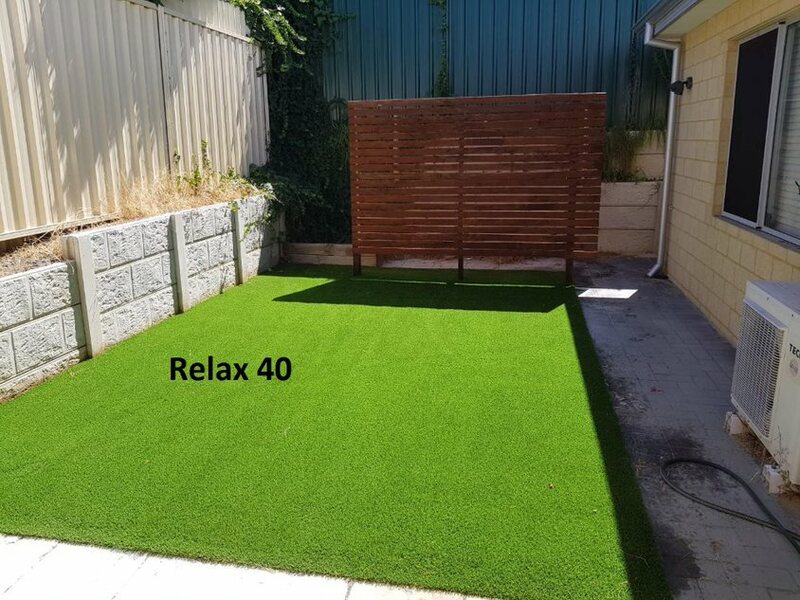 Relax 40 requires sand infill only. This product can be used for both commercial and residential landscapes.